The AEPJ association celebrates every two years a meeting with all representatives and national coordinators or the European Day of Jewish Culture (EDJC), with the aim to debate about what happened in the past and how to make it better in the future. This year the meeting took place in Luxembourg, hosted by the European Institute of Cultural Routes, to whom we thank very much indeed for all the facilities given to us. 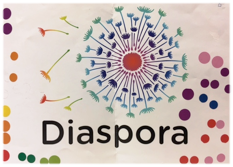 Once the decision was taken, it was also agreed to make little changes on this option to include two main ideas, Judaism and Europe, and therefore the final image has resulted in this poster of Diasporas. From now on, until September, all countries have the opportunity to create their own posters using the chosen design, adapting it with their logos and specificities. We would like to thank you for your cooperation and we challenge you to be creative. 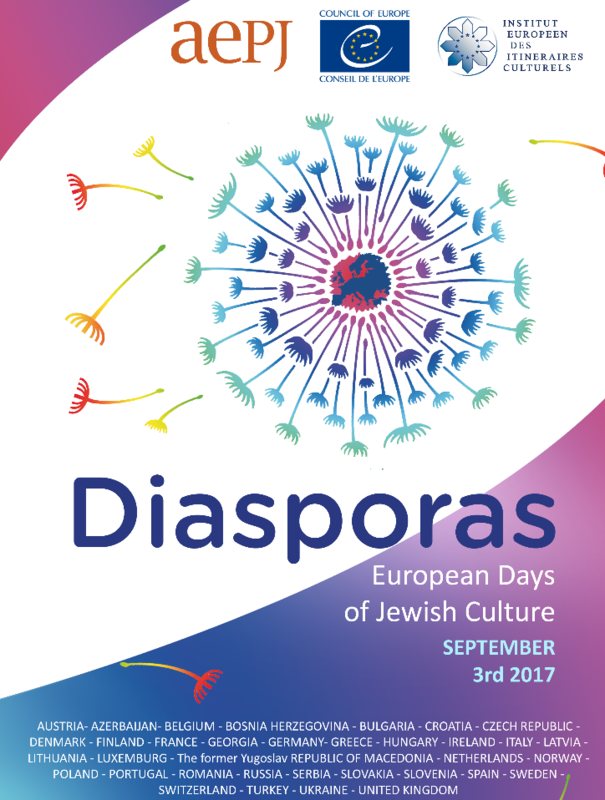 Enjoy the European Day of Jewish Culture work in progress! We all need general materials to start with, in order to create the local projects and to discuss and debate with our partners, colleagues, volunteers and stockholders. We suggest the Jewish Encyclopedia and the Jewish Virtual Library as a reference works to provide useful materials and information. We encourage you to share with our big family other materials. In addition, we'll update our website with new and interesting contents.